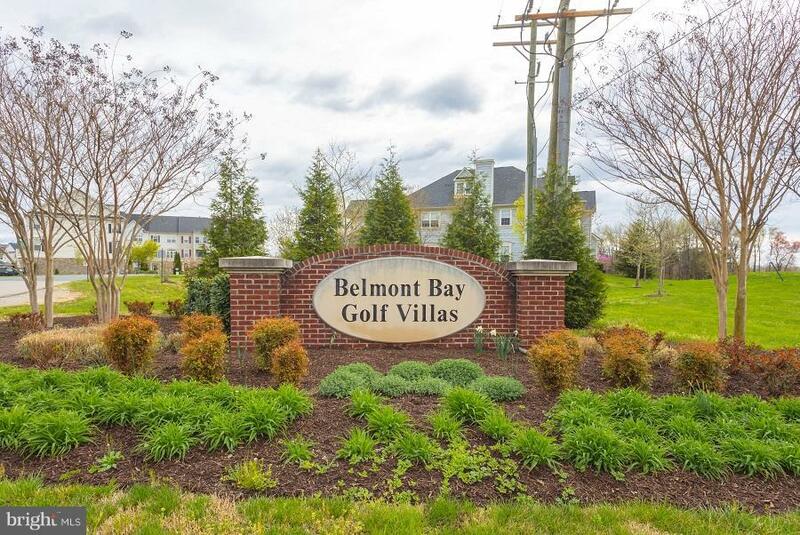 Beautiful, Move In-Ready 3 Level TH in Belmont Bay Featuring Community Pool, Tot Lot, Tennis Courts. 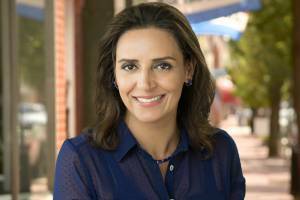 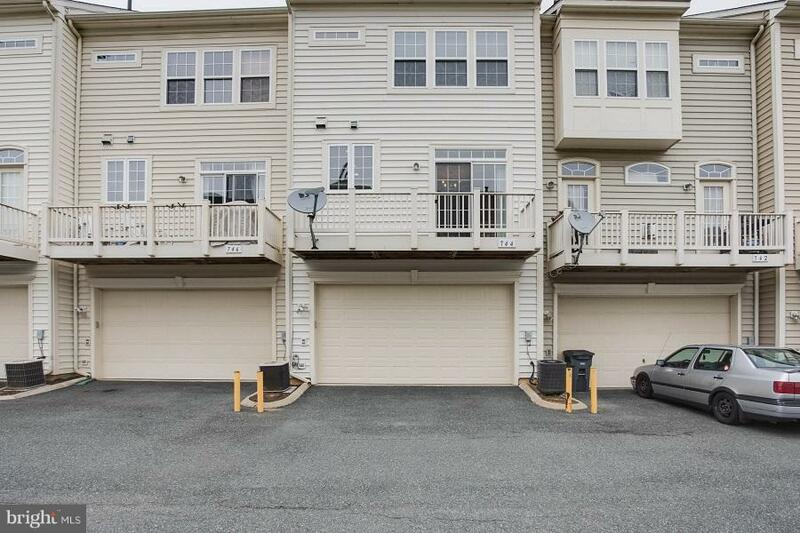 Walking Paths, Marina, & More! 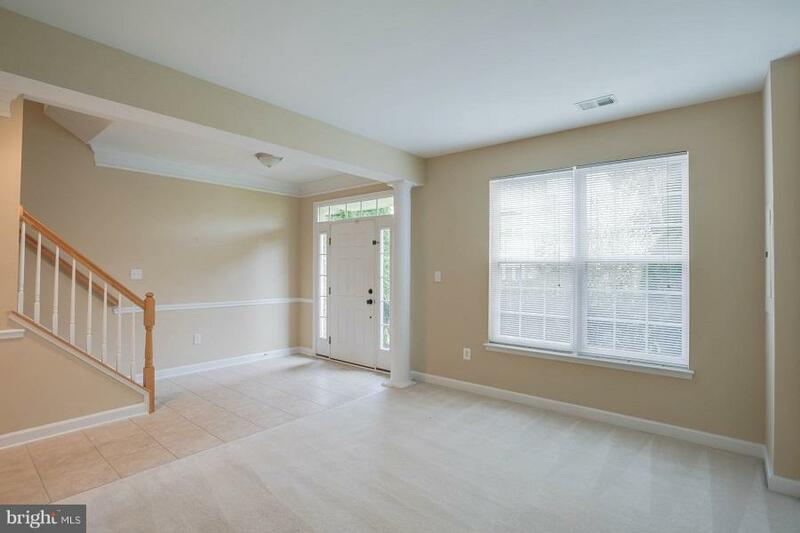 Home Features 3 Bedrooms, 2 Full & 2 Half Baths, w/2 Car Garage; Quality Features Include Crown Molding, Gleaming HW Floors. 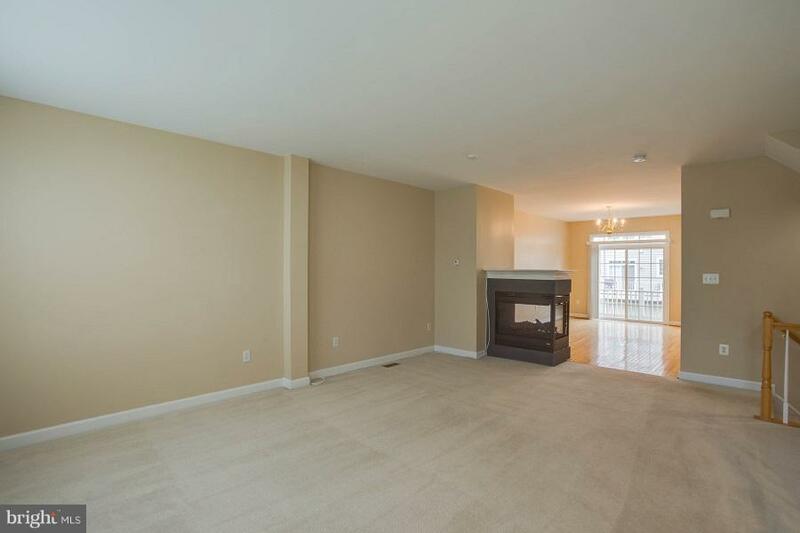 Large LR w/Gas Log Fireplace, Large Kitchen w/ Granite Counters & Island, & SS Appliances!! 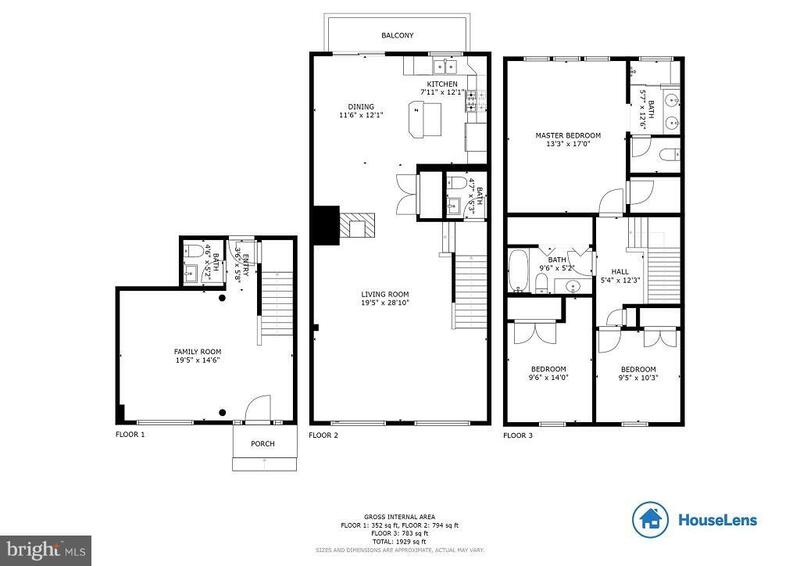 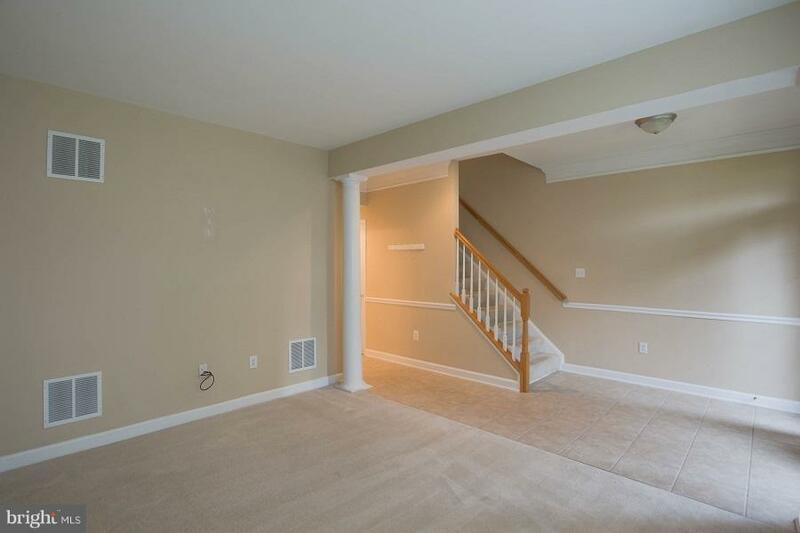 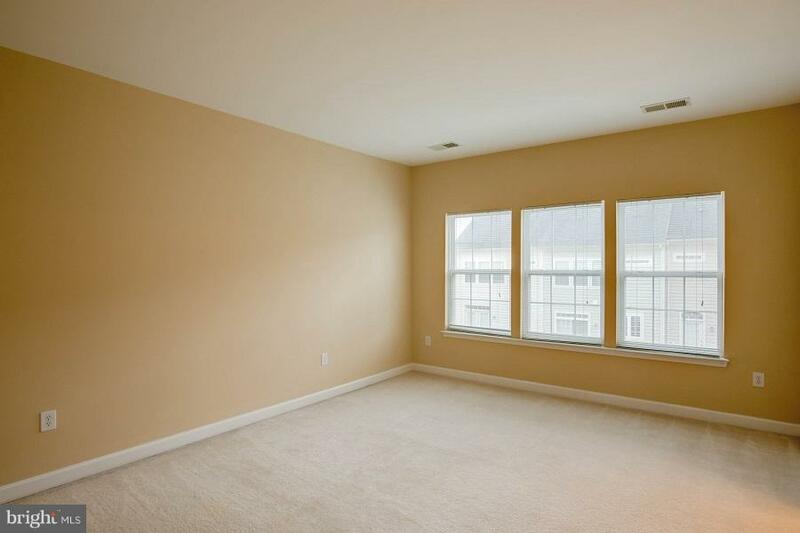 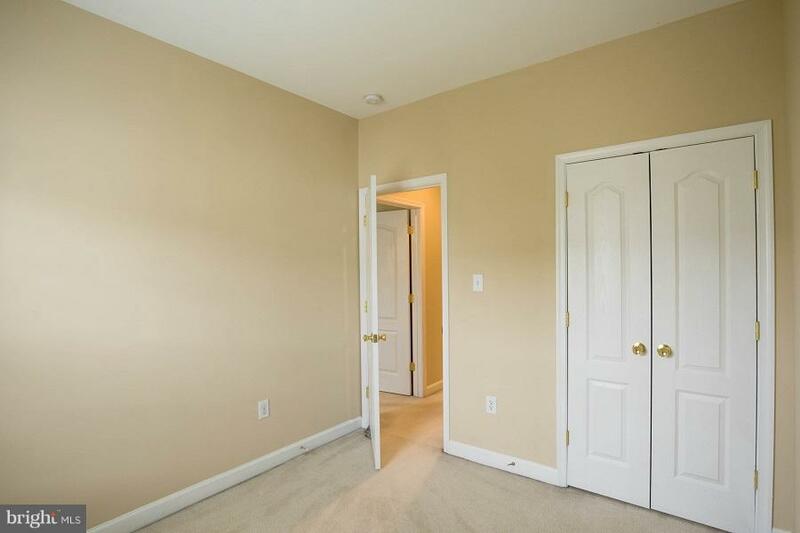 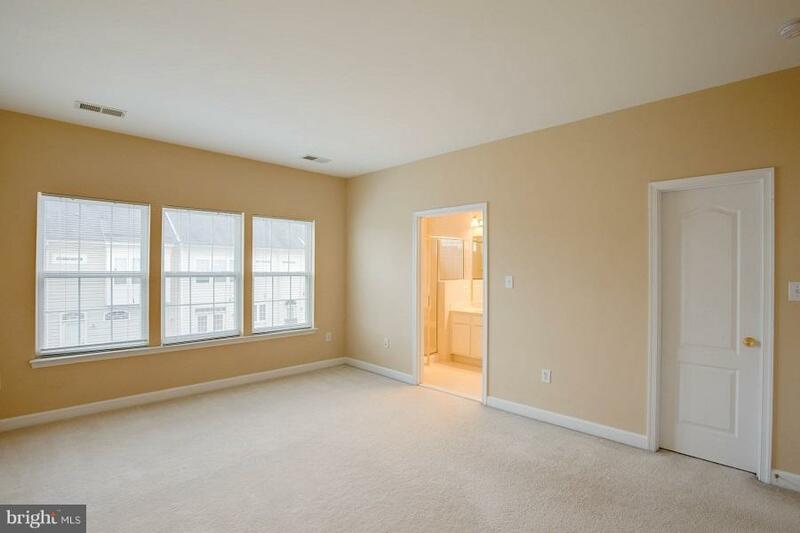 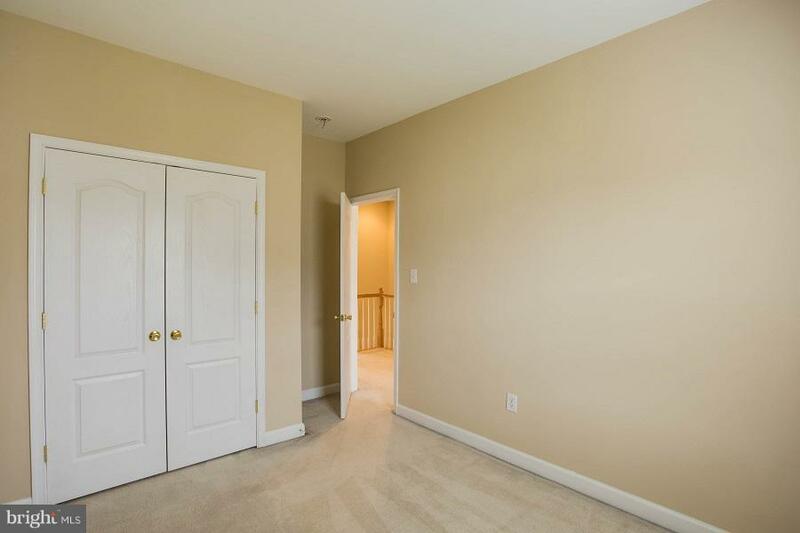 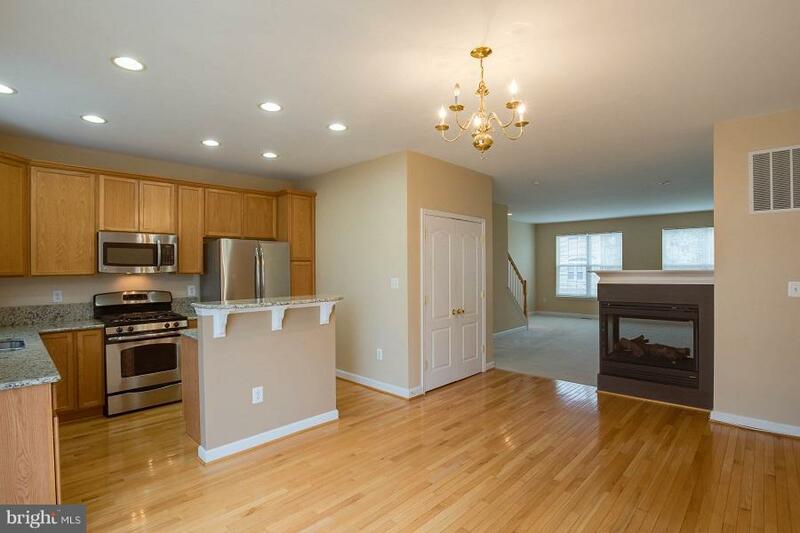 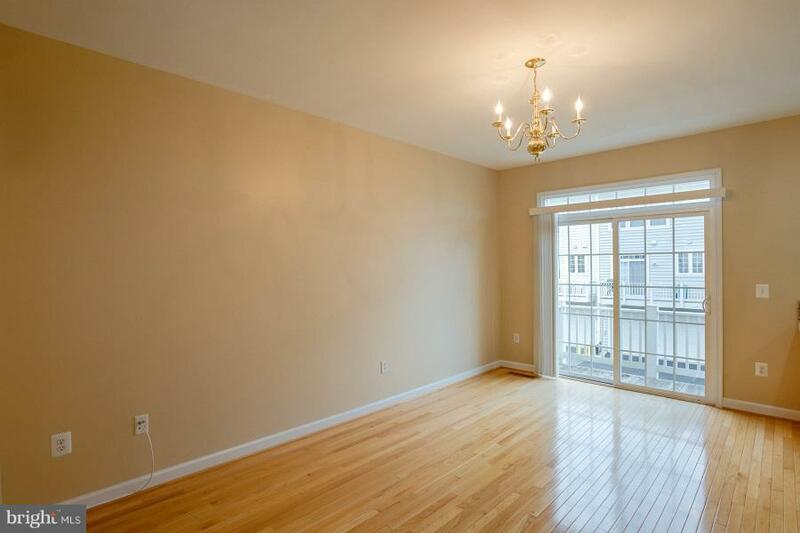 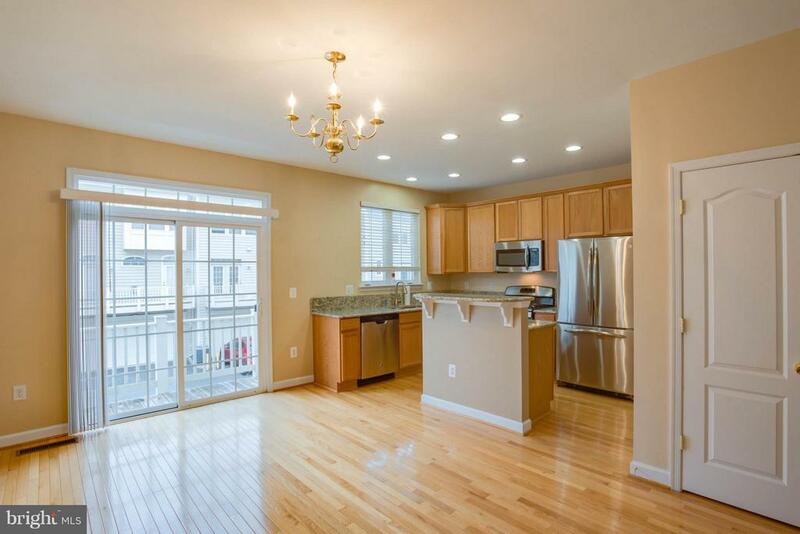 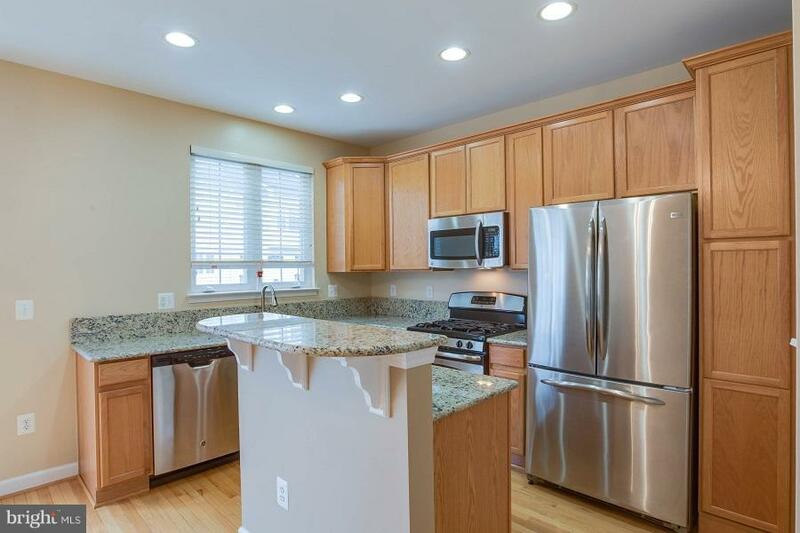 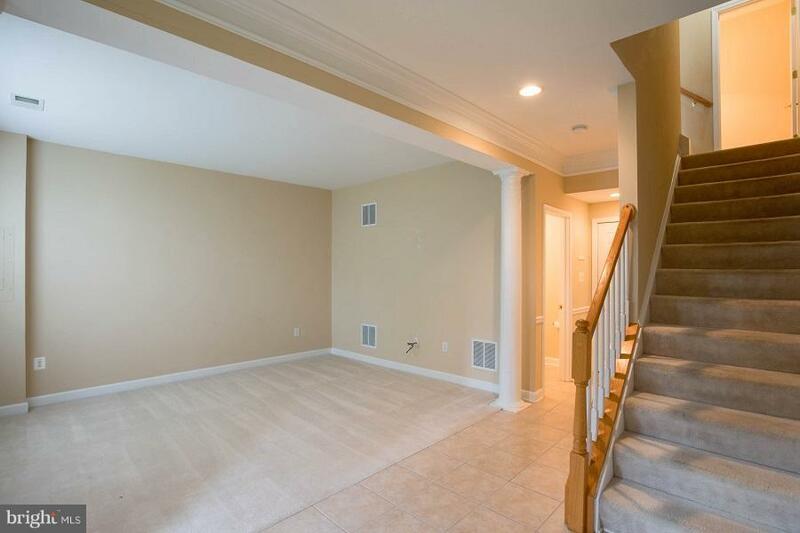 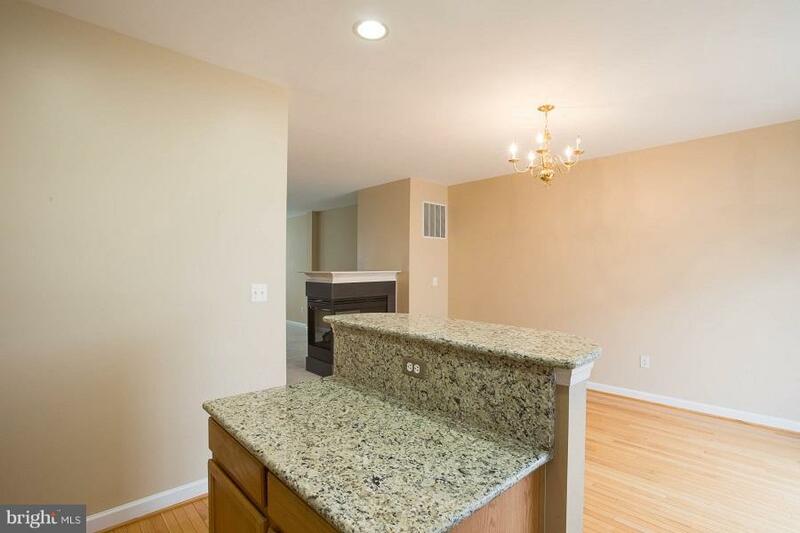 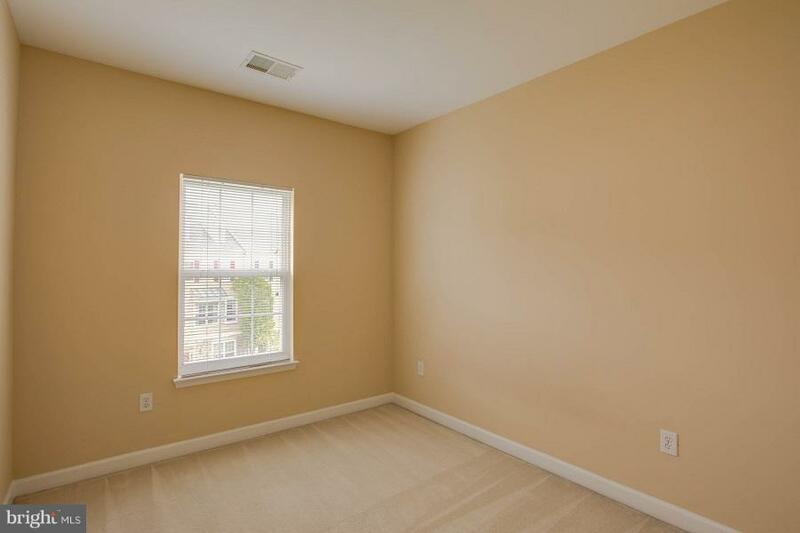 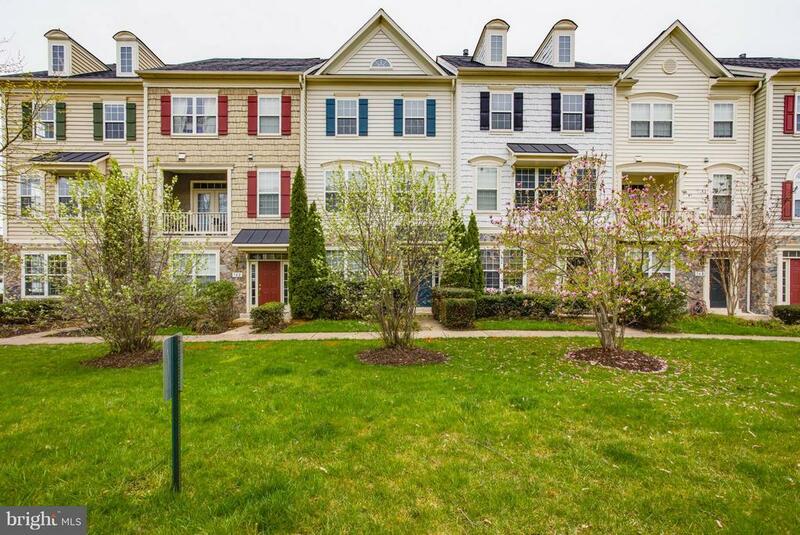 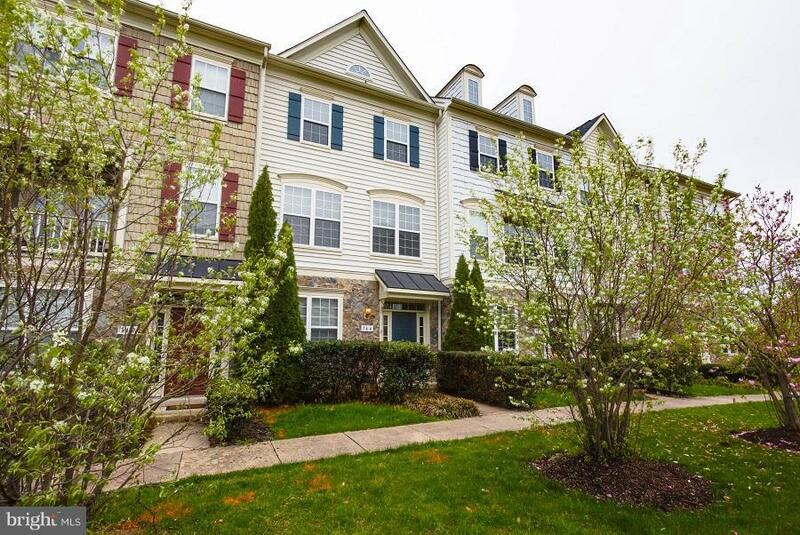 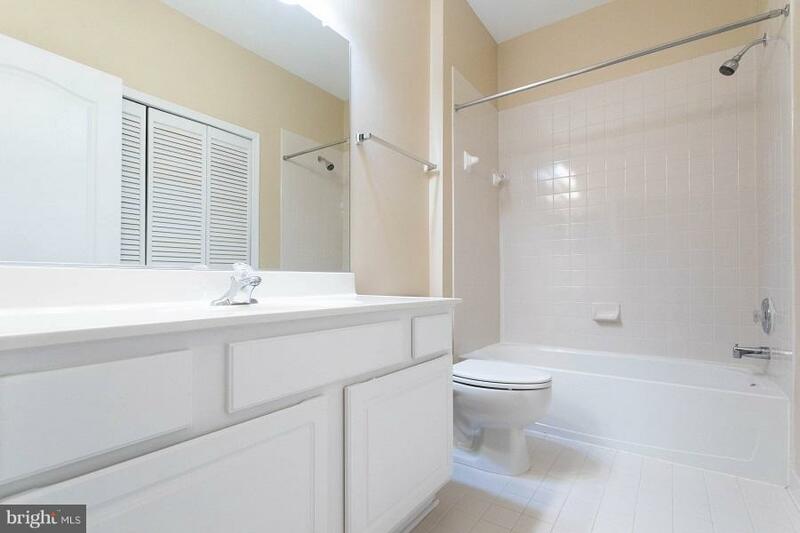 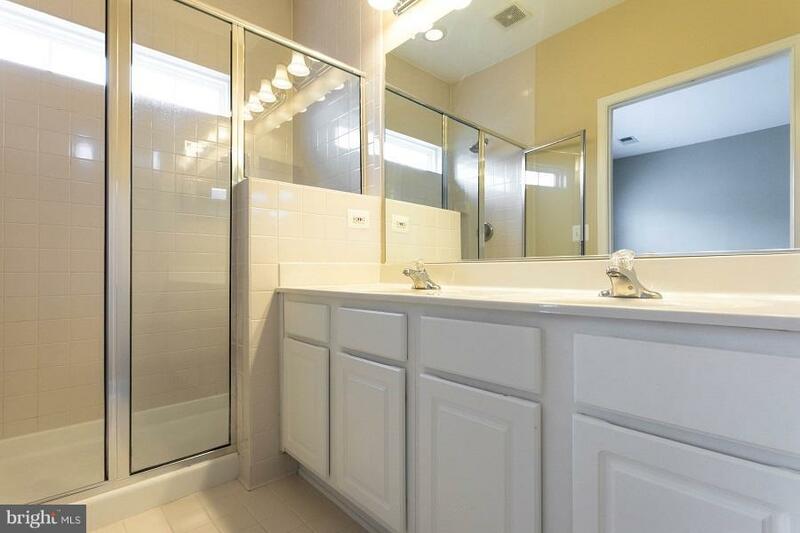 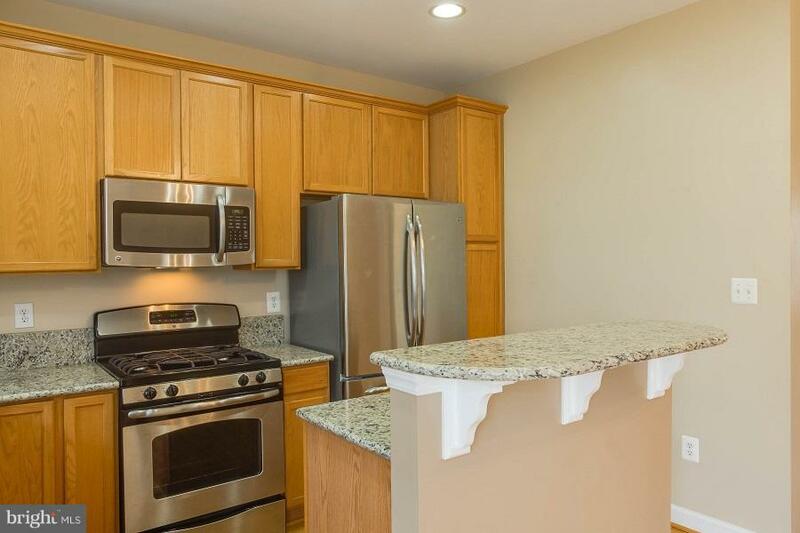 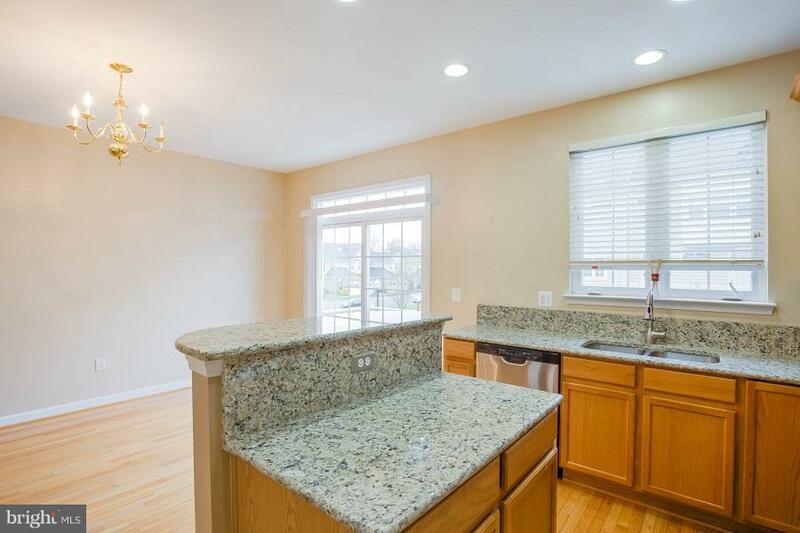 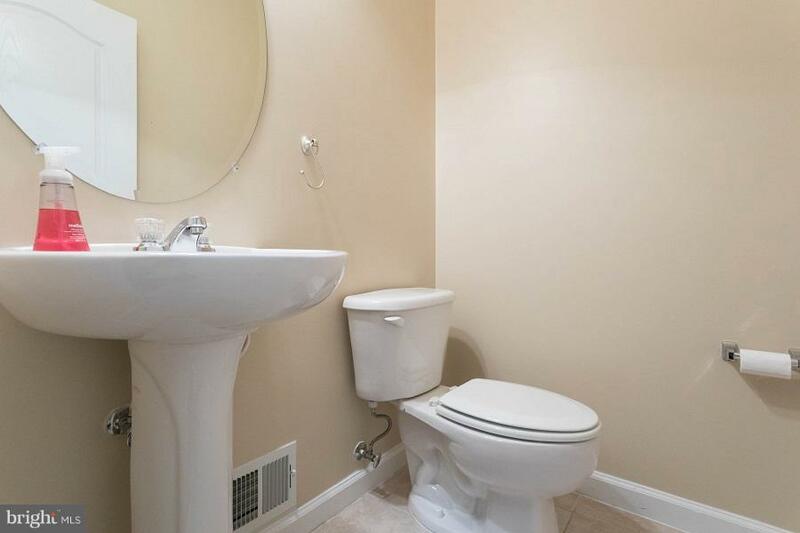 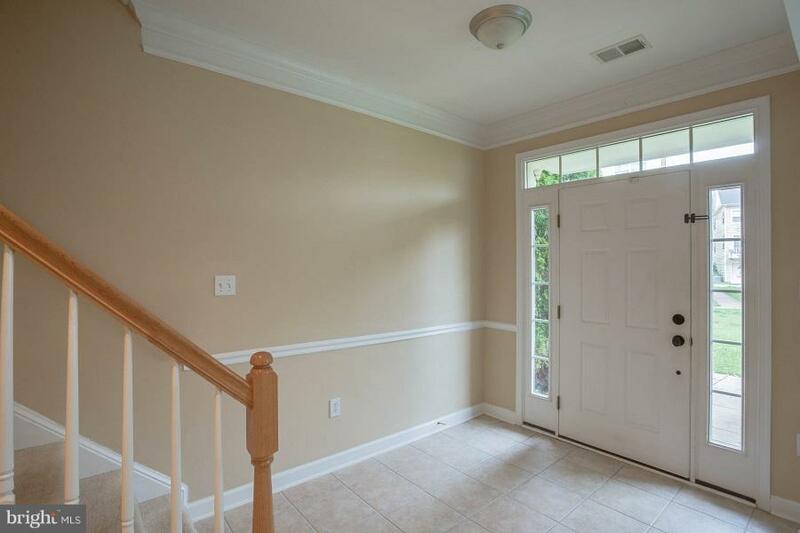 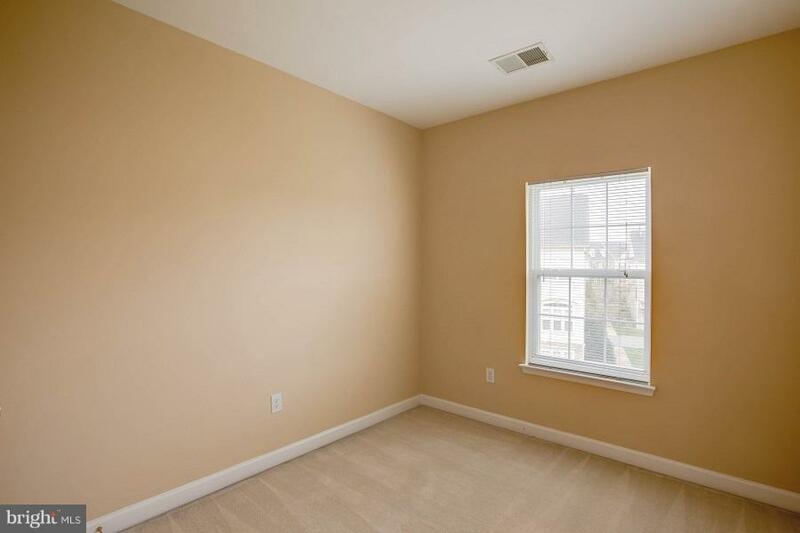 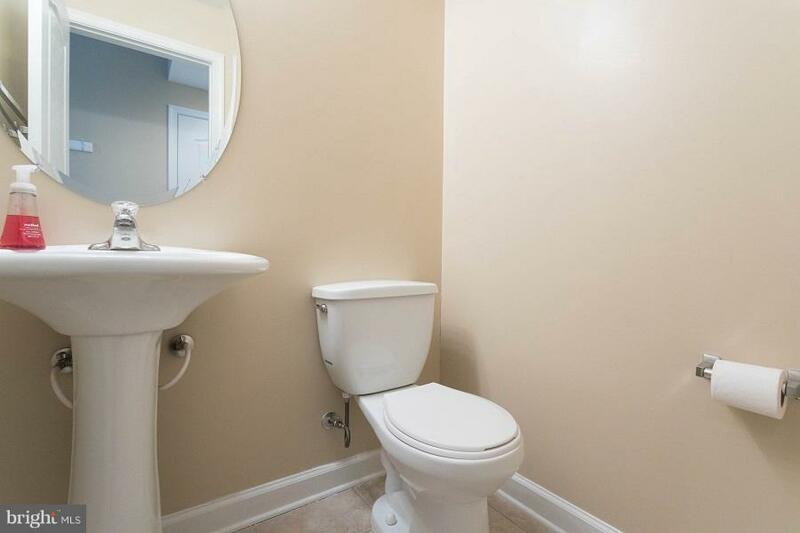 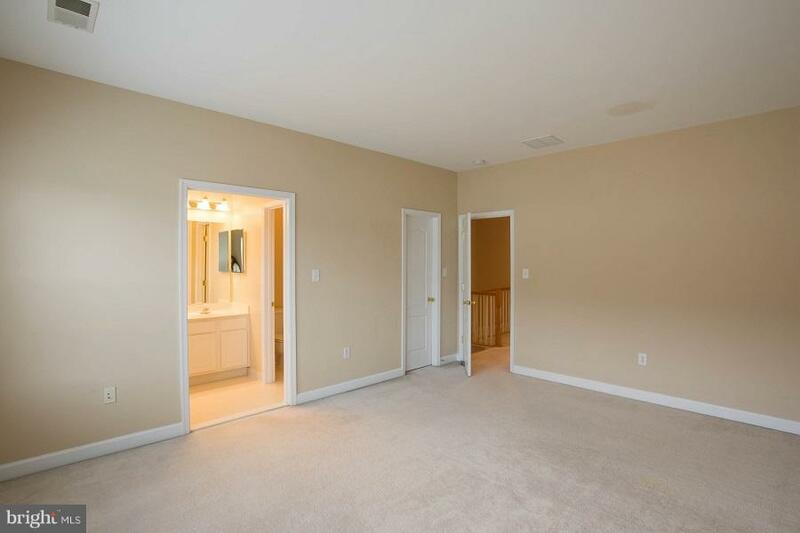 Convenient to VRE, Commuter Lots, and Shopping!